HONG KONG, 9 MAY 2016 – The global workspace, community, and services provider WeWork announces today that it will open its first Hong Kong location in Causeway Bay in 2016. WeWork’s Hong Kong flagship will be housed in TOWER 535 (previously called Central Mansion), a multi-use building opening in Causeway Bay this year. WeWork members will not only have access to the beautiful and functional physical space, but will also become part of a thriving global community of 50,000 creators, business leaders, and entrepreneurs. WeWork will house over 1,300 members on the site when it opens in the second half of 2016. Start-up founders, employees at large corporations, designers, marketers, healthcare professionals, artists, retailers, lawyers, and people working in FinTech, finance, and more, will meet, collaborate, and share business ideas at WeWork Causeway Bay. 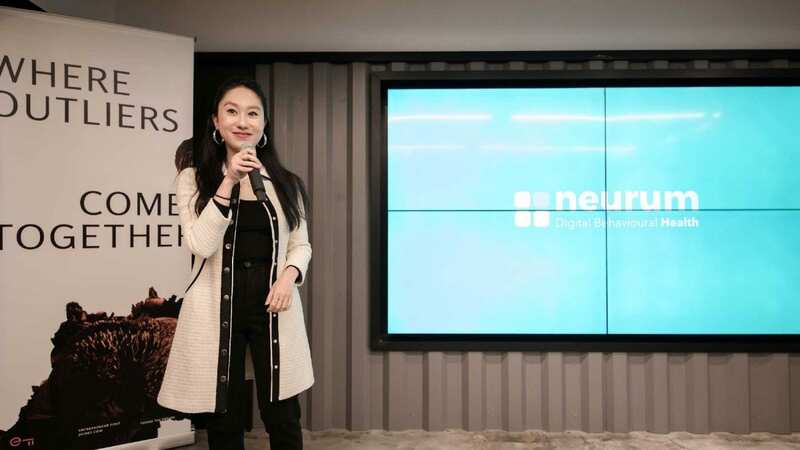 WeWork’s Hong Kong members will come together in WeWork’s physical space in the city, and will be connected to 50,000+ members in more than 90 locations around the world via its digital network and through access to the company’s many international buildings. WeWork is a platform for creators, providing more than 50,000 members around the world with space, community and services through both physical and virtual offerings. Its mission is to create a world where people work to make a life, not just a living. WeWork currently has more than 90 physical locations in 28 cities around the world. Founded in 2010 by Adam Neumann and in New York, the company now employs more than 1,400 staff globally. WeWork is actively building a community of entrepreneurs within its walls, seeking ‘creators’ from all industries to become members, with a suite of WeWork-specific membership benefits in each country. The overarching ideal is that these members collaborate – a member can use any WeWork space in the world, access an internal social network of all global members via an app, attend bespoke social events and top it up with unlimited free beer. Over 10,000 companies are now based at WeWork, with member companies ranging from start-ups to household names including Facebook, InBev, the Guardian, SoundCloud, KPMG, Visa, and IBM. More than 50% of WeWork’s members have done business together and its international locations serve as convenient bases for business travel, enabling a great degree of work flexibility for both multinationals and small businesses alike. WeWork membership comes with internet access, cleaning, web hosting, cloud storage and furniture. Membership also includes access to daily events such as one-on-one business mentoring, connective networking and investment pitching, health and integrative wellness coaching, technology talks, life coaching sessions and evening programming ranging from spirits tastings to music sessions with today’s top artists. For more information, visit: wework.com.